equitable international order, and human rights and international solidarity. well as another equally relevant text on freedom of assembly and association. involuntary disappearances and human rights of older people. 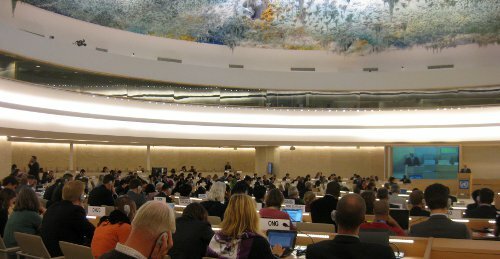 Syria, given the worsening situation of the human rights in the country. racial discrimination, xenophobia and related intolerance. were previously closed down to the expert investigation.